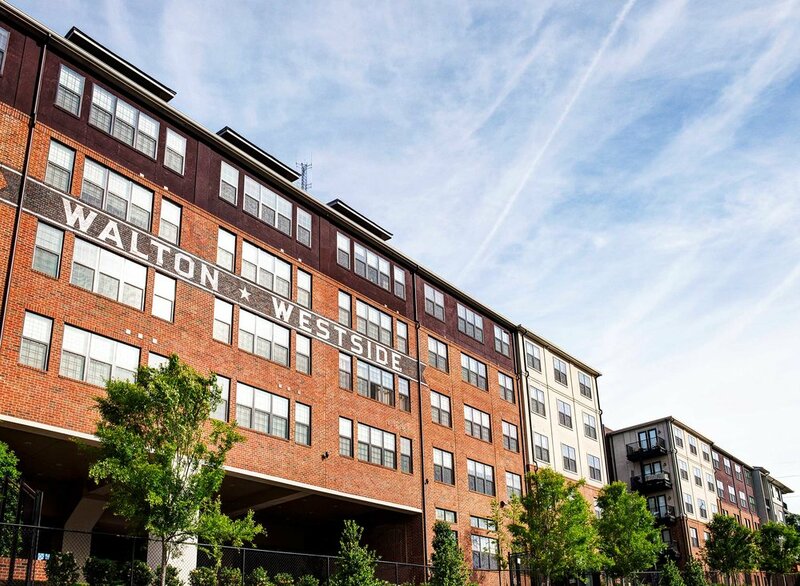 Adjacent to shops and restaurants in Atlanta's thriving West Midtown neighborhood, this 254-unit mixed-use community offers the perfect mix of luxury amenities within an industrial theme. Oversized windows play homage to the warehouses and factories nearby while the rooftop deck provides stunning skyline views of the city. 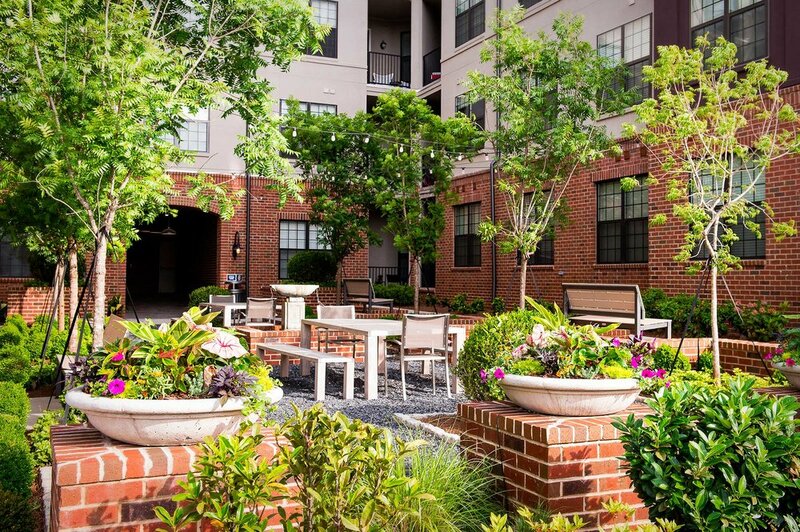 Amenities include a landscaped courtyard, pool patio with outdoor fire place, grilling stations, fitness center and fifth-floor club room that connects to the rooftop lounge.